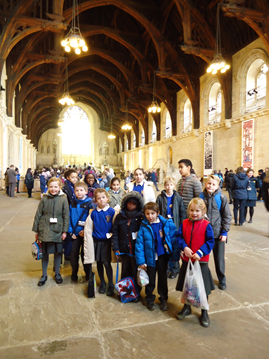 The School Council recently visited the Houses of Parliament and was thoroughly impressed with the tours they received. 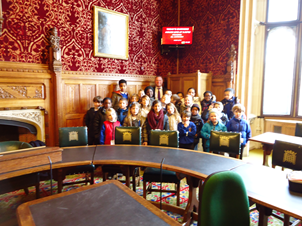 The school councillors gathered a great deal of information and also met with our local MP, the Rt. Hon. 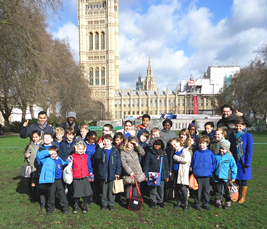 Steve Reed where they had the opportunity to discuss ways of developing links between Rockmount and the Crystal Palace community. 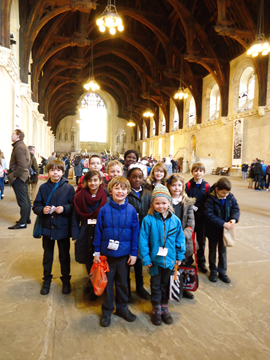 The school Council in its efforts to educate fellow pupils, staff and well- wishers about democracy, law and governance is currently implementing a plan to hold a General Election in school, following the timeline of the real General Elections, culminating with voting on Polling Day on March 7th 2015.